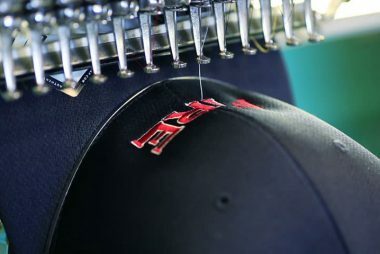 We offer state of the art embroidery services for all types of garments. 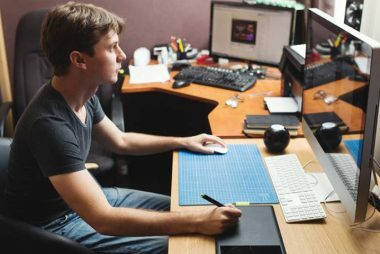 Our Art Department can take your ideas from paper to press using the latest techniques and software. 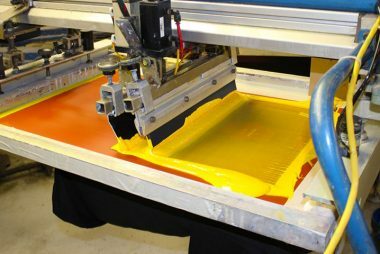 Contact us to get an estimate on your project today.